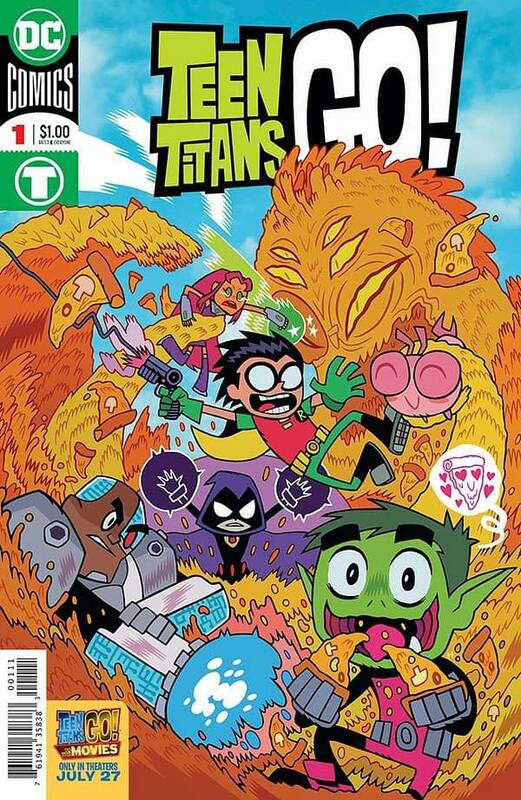 Yesterday, Bleeding Cool let you know that DC Comics were to rush-solicit a one dollar comic, called Teen Titans Go! To the Movies, to be published on July 18th. It is to tie in with the Teen Titans Go! To the Movies animated movie, out on July 27th in the USA. 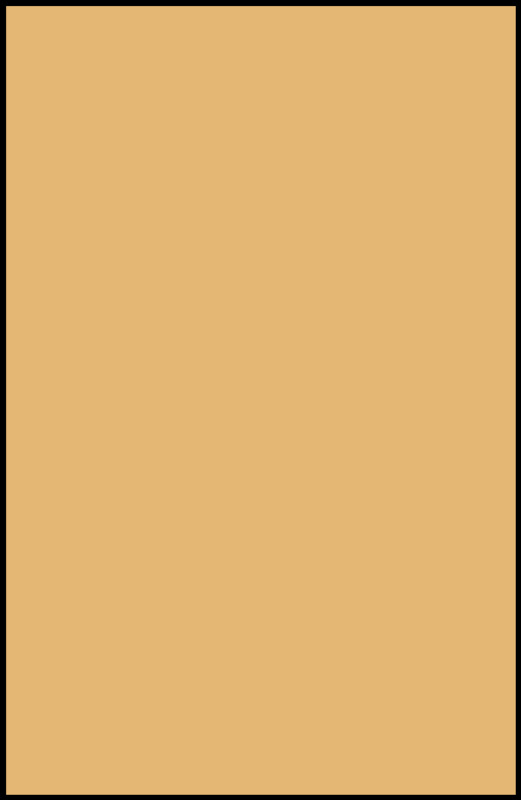 And now we know what it actually is, and have a cover as well. The comic will reprint stories from 2014’s Teen Titans Go! #1 as well as a more recent story from #28. Teen Titans Go to the Movies, directed by Aaron Horvath and Peter Rida Michail, starring Scott Menville, Tara Strong, Khary Payton, Greg Cipes, Hynden Walch, Kristen Bell, and Will Arnett is out in the US on July 27th and in the UK on August 3rd.